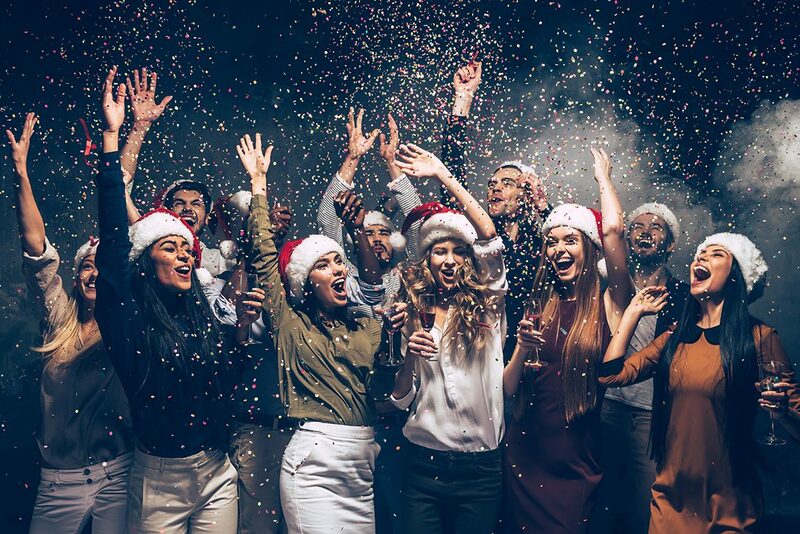 Corporate holiday events have officially started and with less than one month until Christmas, I wanted to share some ideas regarding how to incorporate your brand, while at the same time, ensuring your attendees enjoy a festive night! We have talked about the importance of a theme. However, in some cases, you can add your corporate brand colors to your overall party theme as a subtle way to reinforce your brand. Recently I had a client that asked if we could switch the proposed emerald green to a moss green to stay within brand. Since linens come in every color imaginable these days, this was easy to achieve and I was still able to work in their Winter Wonderland theme. Another place where you can accomplish this is by incorporating the brand colors in lighting. Speaking of lighting, logo gobos are an easy, inexpensive and effective way to incorporate brand into the over all ambiance of the room. A very easy place to add those corporate colours, logo and theme is to directional and welcome signage. Napkins, drink tickets, menus and just about anything you can custom print for the event can be a potential marketing, yet festive and fun tool. In Calgary, we are very lucky to have some super talented ice carvers. 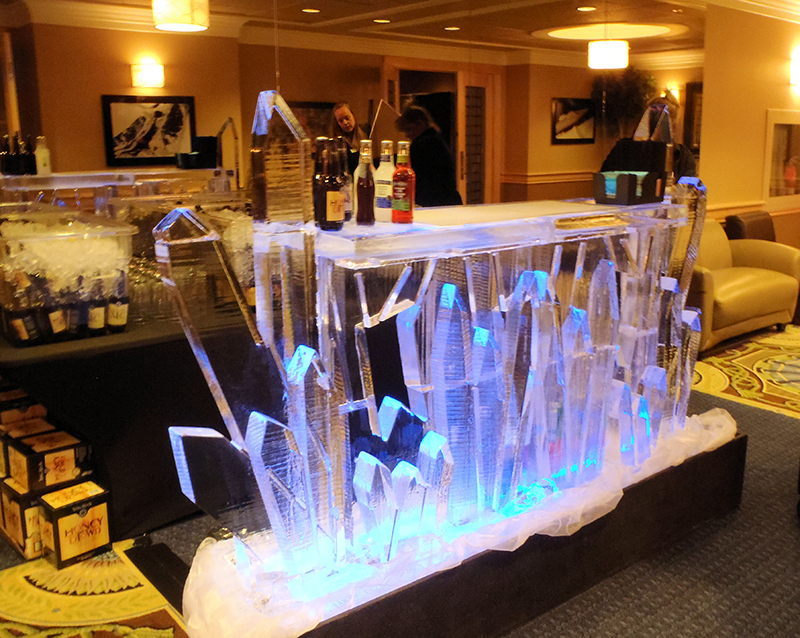 Logos can be incorporated into a simple ice sculpture, martini luge or even something as substantial as an ice bar! Printing your logo on various materials and carving an ice sculpture is jut the beginning. You can also get creative with your food and beverage. A signature cocktail that is in theme with your event is another way to reinforce your corporate identity. Consider adding the logo to your dessert. This can be accomplished by simply printing it on a piece of chocolate and adding it to your dessert plate. Holiday events beckon guests to dress up for a night out with their spouses. 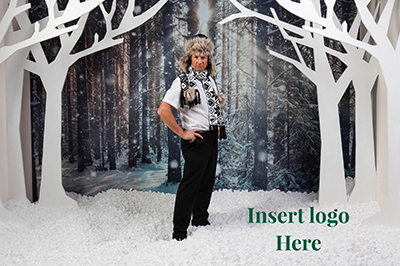 Photo booths are a fantastic way to capture your guests either in a formal photo at the beginning of the night or later in the evening when they are having fun with props after dinner. These photos are another easy place to incorporate your logo and give your guests a take away they can cherish after the party! 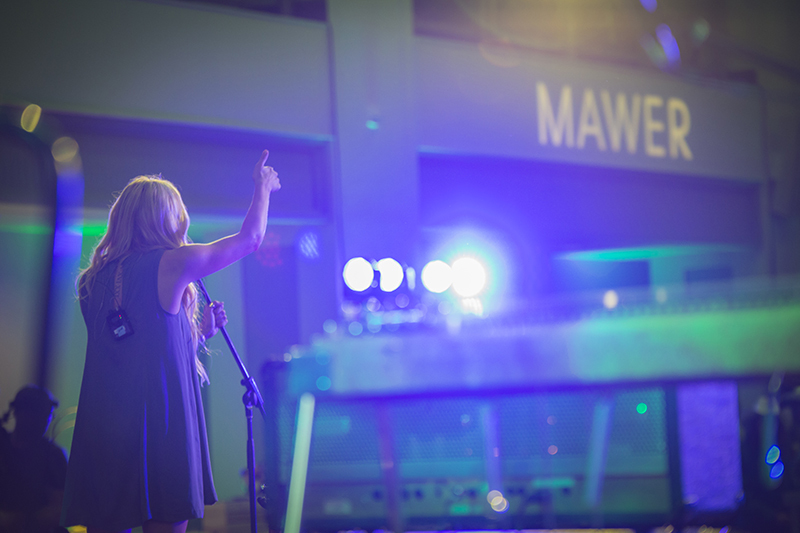 Depending on the size of your event, if you’re planning on having an audio / visual (A/V) component, you’ll have another option where you can drive home the brand. The addition of a screen or screens, means that you have a captive audience and a space where the sky is the limit. Remember you can keep things simple, such as having your logo in a PowerPoint casting on the screen when nothing formal is happening or do something much more elaborate with your favourite A/V provider. Building a “feel good” video that reflects the brand and culture of the organization, showcasing photos from previous events throughout the year will help to create a sense of community and a feel-good atmosphere. If you have a photo booth as previously mentioned, you could have the photographer share the photos with your A/V team so they can post them as the night progresses. Finally, any time a corporation can give back and/or inspire its employees to contribute at this time of year, can help foster a greater sense of community. Consider how you can incorporate some community investment and giving at your next corporate holiday party. Whether it’s collecting toy donations, adopting families, or donating money to causes that your attendees care about, these are all meaningful ways to spread the feelings of the holiday season! 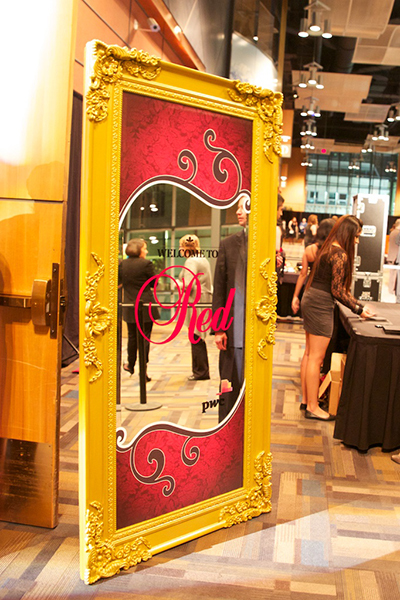 Looking at ways to incorporate your brand into your next corporate holiday event? Give Jennifer James Events a call at 403-294-1644 and she is happy to help you and your brand shine!